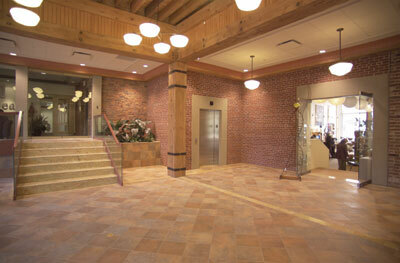 FCC Construction is proud to be the project manager for one of the largest heritage projects undertaken in Canada. The twelve building renovation which is named after its largest tenant CenterBeam Inc. of San Jose, California encompasses an entire city block. 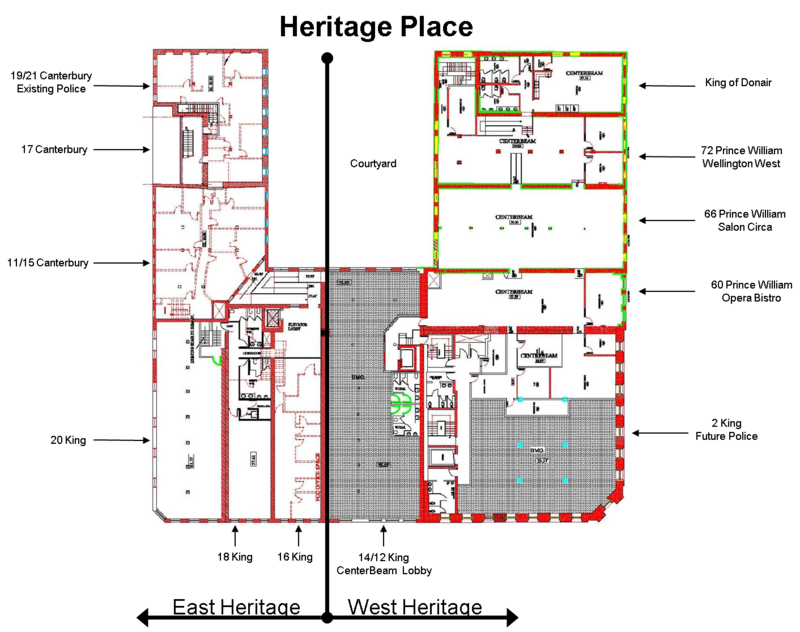 Recognized by Heritage Canada in their Heritage publication in 2007, click to view the article: "Taking it to the Street"
Construction of a new infill building at 19 Canterbury Street and sensitive rehabilitation of the adjacent buildings. 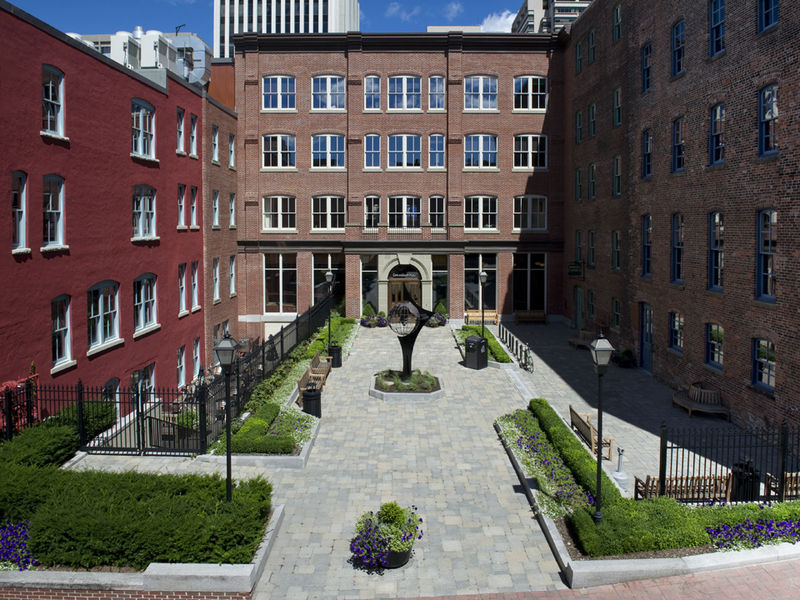 "An excellent example of a heritage development project where a new building has been constructed on an underutilized lot to complete the historic streetscape". Award received February 15th, 2010. Sensitive restoration of the commercial retail storefront at 16 King Street AND 74 Prince William Street. 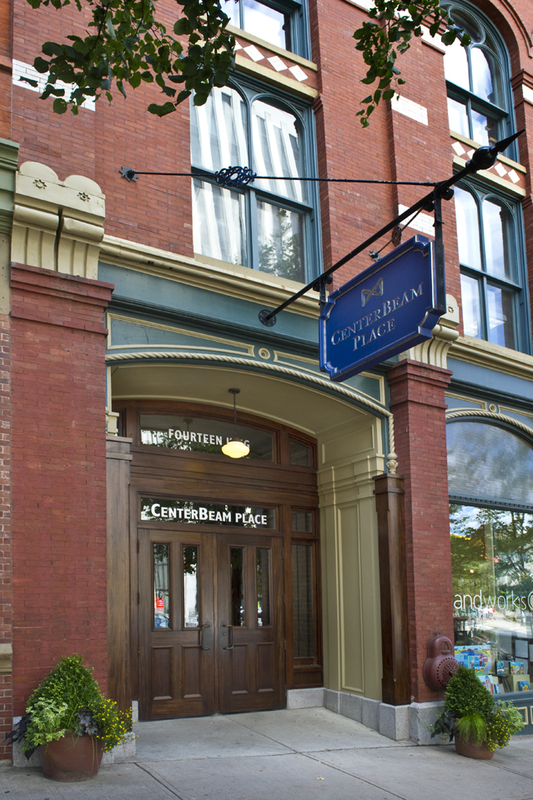 "An excellent example of a heritage development project where a commercial heritage storefront has been restored to its original appearance and now once again contributes to the most cohesive nationally recognized heritage streetscapes in Canada". Awards received February 25th 2008, and February 15th, 2010. Project Management of the masonry work undertaken as part of the sensitive preservation of the facades at 20 King Street. " 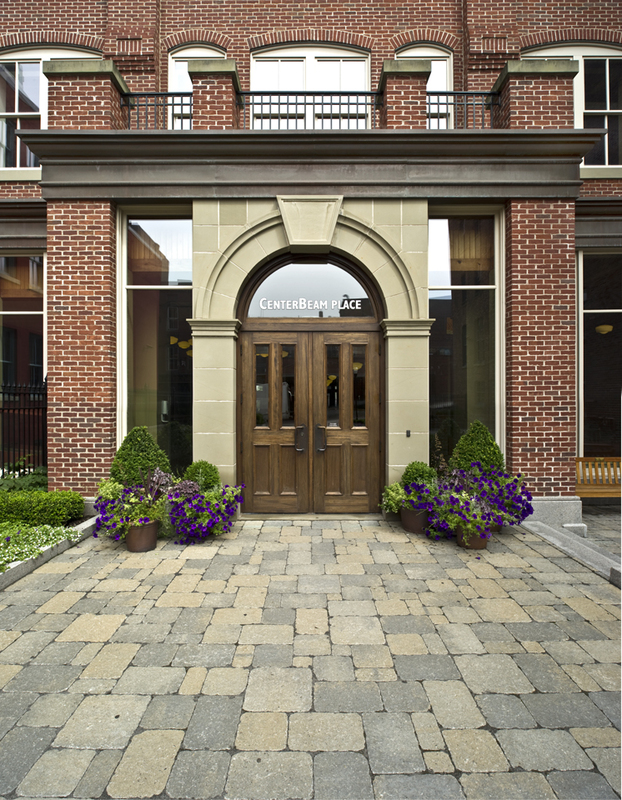 An excellent example of a heritage development project where commercial heritage facades have been preserved and continue to contribute to the most cohesive nationally recognized heritage streetscapes in Canada". Award received February 28th, 2008. 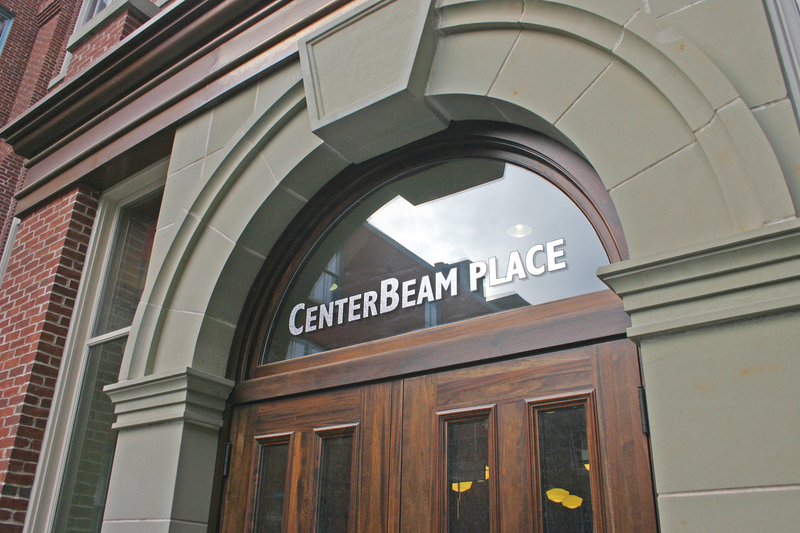 Centerbeam Place received national recognition in 2008, from the Canadian Urban Institute, at their annual Brownie Awards. The owner, Commercial Properties Ltd., was on hand to accept two awards for Excellence in Project Development and Best Medium-Scale Project in Canada.